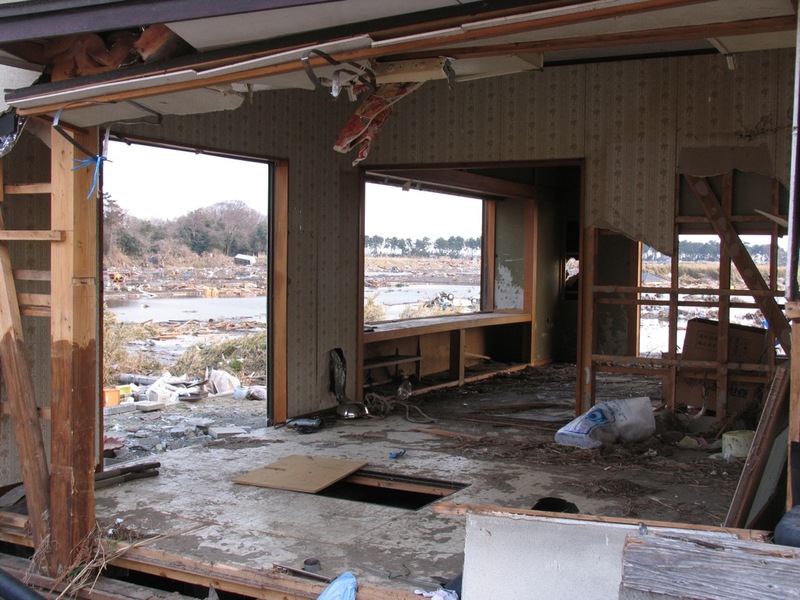 Samaritan's Purse is on our short list of recommended organizations doing relief work in Japan. We've put them on our list because they deliver the right kind of aid quickly and through effective channels -- local Christian churches. Most of you likely know that Samaritan's Purse airlifted 93 tons of relief supplies to Japan on March 19. Asian Access and CRASH are honored to be working alongside this North Carolina-based relief organization, helping to deliver these supplies to Christian churches who can serve as delivery systems for hope. It will be these local churches that will be ministering long-term to these hurting people and devastated neighborhoods. At Asian Access, we wish to thank everyone who made it possible for these life-sustaining supplies to get to Japan! Please pray that these supplies will get to the people who need them most. Pray for the church in Japan to be the love of Christ to hurting people. 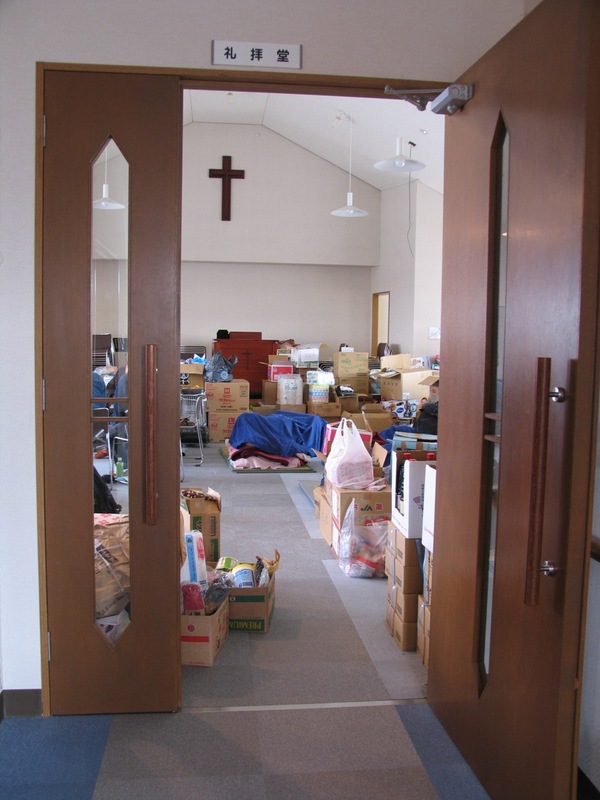 In fact, Japanese churches all over the country are donating supplies and volunteers to deliver both physical aid to Japanese people. Churches were among the first to respond. They are partnering with local churches, like Shiogama Bible Baptist Church in the hard-hit areas, hoping that Jesus will shine brightly into each of these communities. But churches are also sending volunteers, including their pastors! And with shovels in hand and boots on their feet, they are going house to house asking for how they can be of service. Pastor Gohira says that when these volunteers from other churches go out to help in whatever ways they can, they do so under the banner of that particular local church in each community. This practice opens the door for these churches to follow up on these people in the future. People in plight are quite happy to receive a helping hand at such a tough time in their lives. Pastor Gohira graduated from Asian Access' leadership development program (JCGI Network) a few years ago. We are thrilled to see pastors and churches involved in this relief ministry stand in the gap during this critical phase of relief. You can pray that God's love and gospel would go out into each community . . . or give financially to help provide supplies for these churches . . . or help get a relief team together from your church or school fellowship.